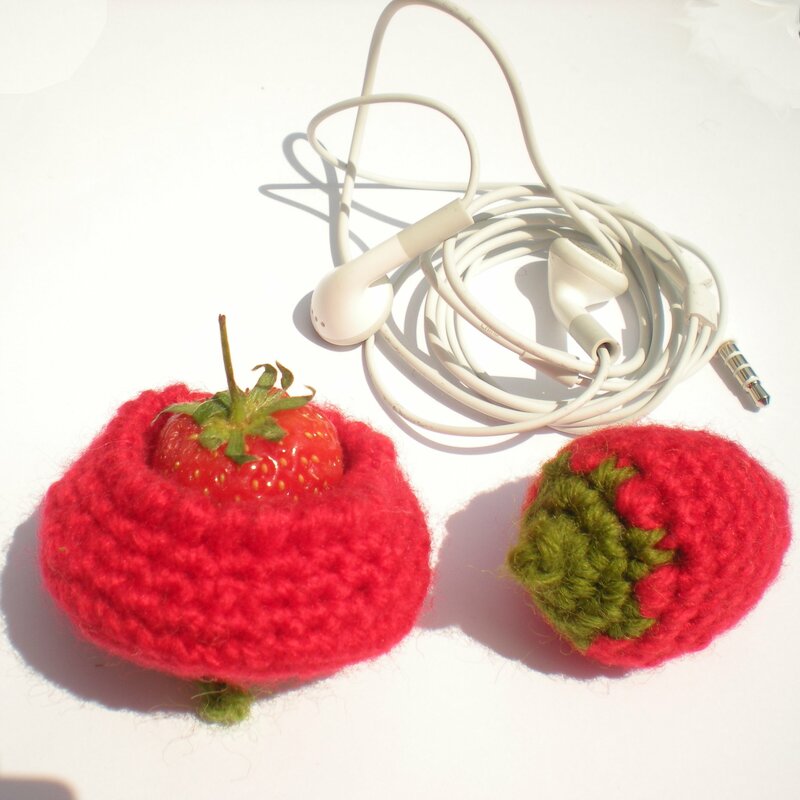 My cosy has been mentioned on Etsy’s Positivity Team Blog in a Friday’s Fancies Treasury: – http://positivityteam.blogspot.com/2010/07/fridays-fancies-love-all.html ! Thank you Bluebelldesign and the Positivity team. More on this later methinks. 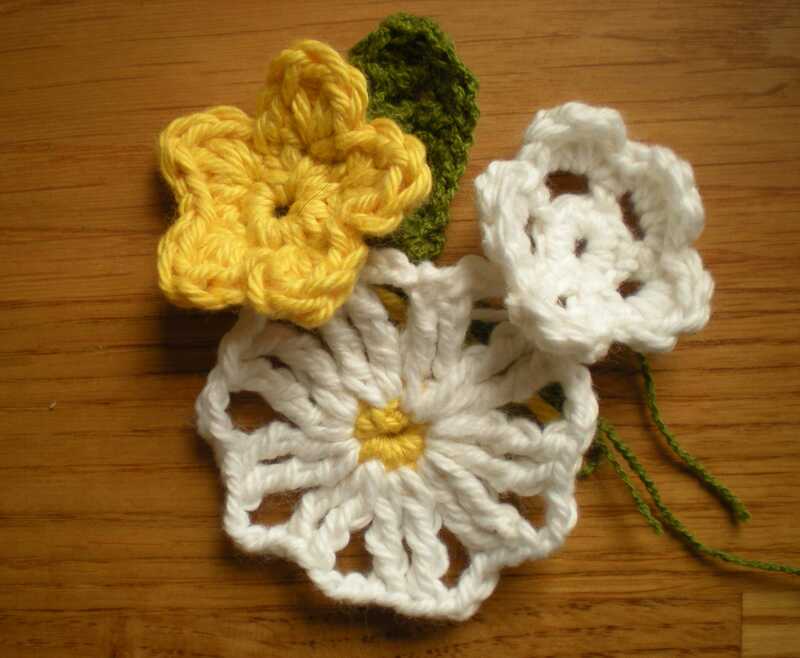 Meanwhile here are some crocheted thoughts that went with my DaisyCup pegbag, I thought they were nice and summary to share.